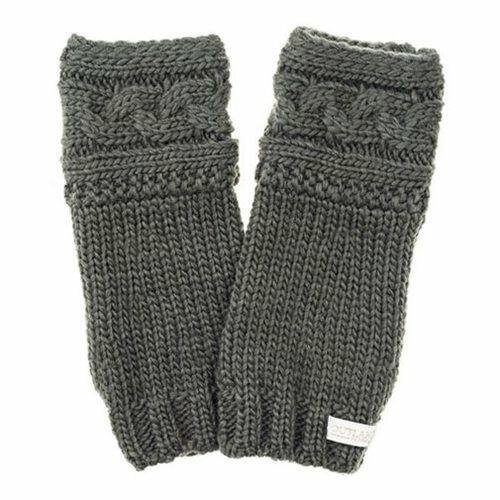 When you plan to visit the ancient stone circle in the Scottish Highlands, stay warm with these Outlander Craigh na Dun Arm Warmers. Inspired by those worn by Claire Fraser in Outlander, the gauntlets feature a cable design and are soft to touch... which your chilly arms will thank you for! They measure about 9 3/4-inches long x 4-inches wide. Whether you decide to time travel through the ancient stone circles back to 1743 or stay put in 1945, you'll be grateful you chose to garnish your wardrobe with these cozy knitted goods. They'll last a lifetime, no matter how many voyages you decide to make. And before you bravely step through the stones, be sure to visit some local druids and admire their rituals. Listening to Outlander folklore will send shivers down your arms!